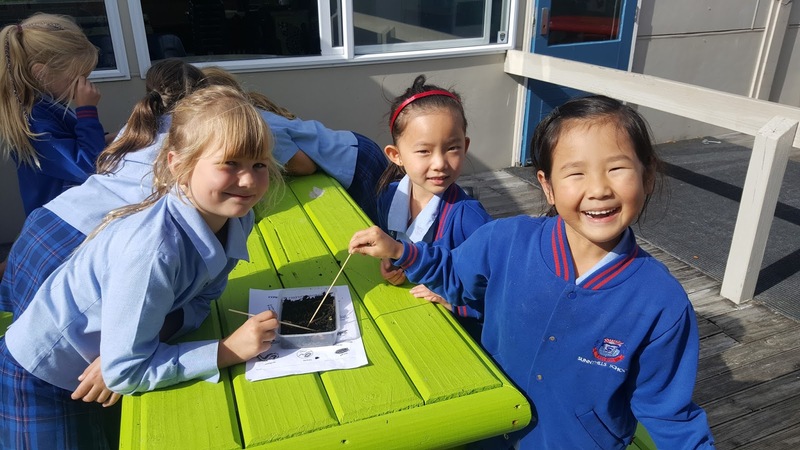 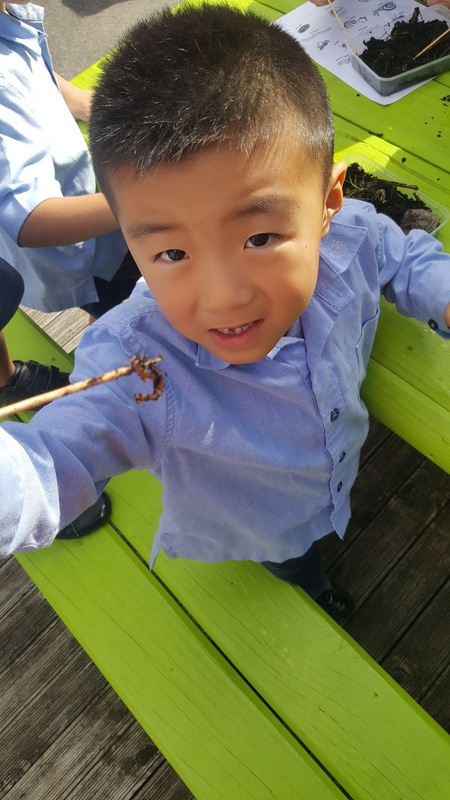 Sunnyhills School Environmental Blog: Compost Critters; Gross or Great? 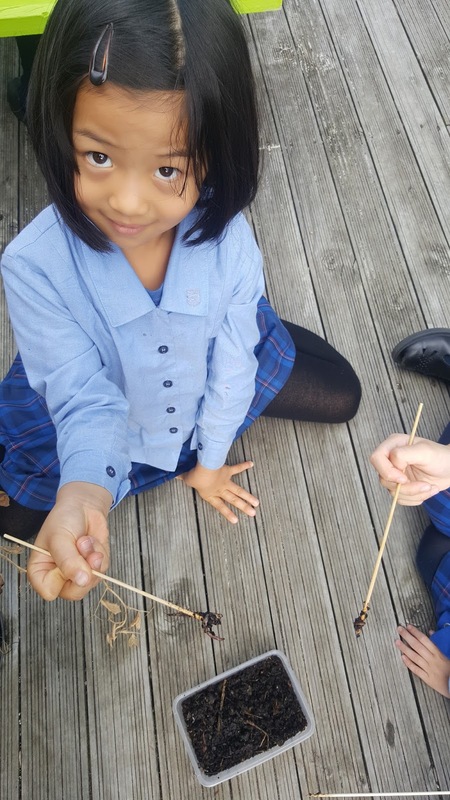 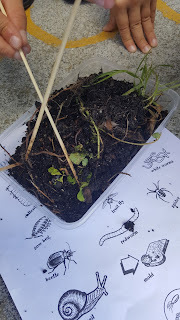 Today our Year 2's & 3's investigated the creepy crawlies that live in our compost. 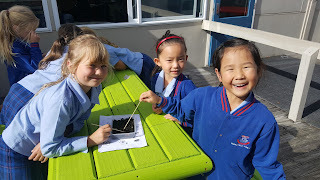 We learnt about the important job they do.